The Chair Mat for the MPPL and Pocsag Systems is a chair mat for the Voice Alert Occupancy Monitoring Alarm System. 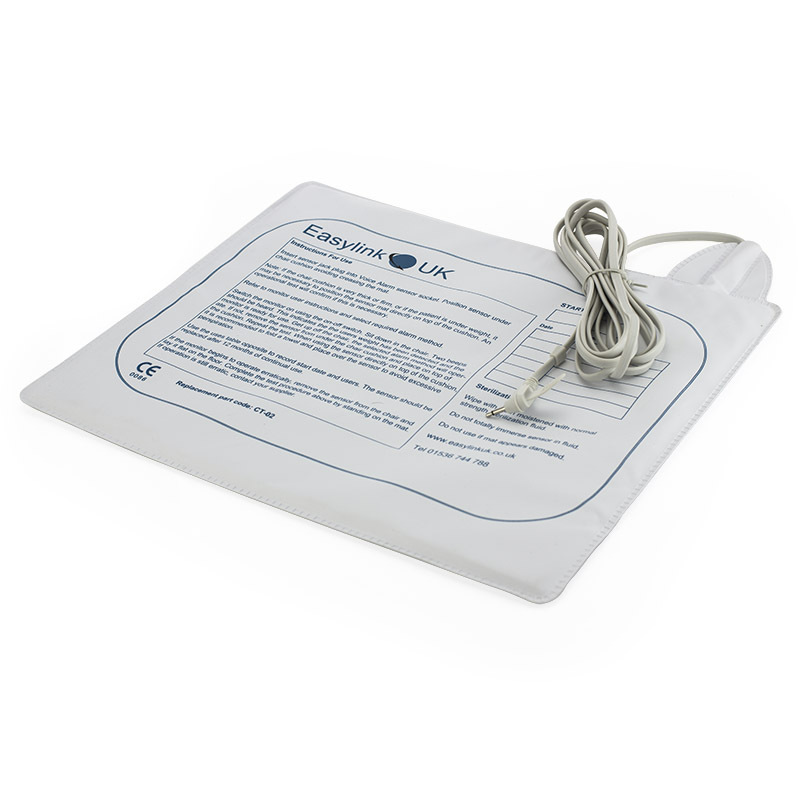 It's great as a spare or replacement mat for the Chair Occupancy Alarm Mat System With Voice Alert And Pager in case of damage. The long cable means you have a huge amount of options for positioning the alarm and the mat on the chair, and the mat simply plugs into any Voice Alert Occupancy Monitoring Alarm System monitor, no configuration required. The mat can be placed both above and below the chair cushion, depending if the mat can pick up enough body weight while it is below the cushion. To avoid the risk of the mat sliding about on the chair, simply place it in a pillowcase. 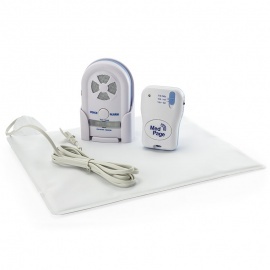 Please note the Voice Alert Occupancy Monitoring Alarm System comes with a Bed or Chair Mat as standard. This is an additional item. This item can also be used with MPPL and POCSAG Systems but requires an additional transmitter in order to function.